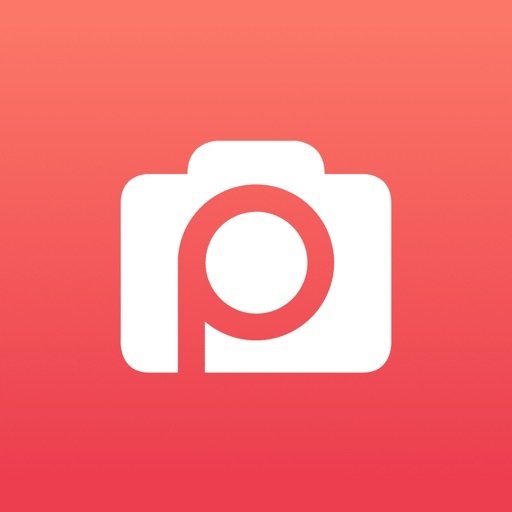 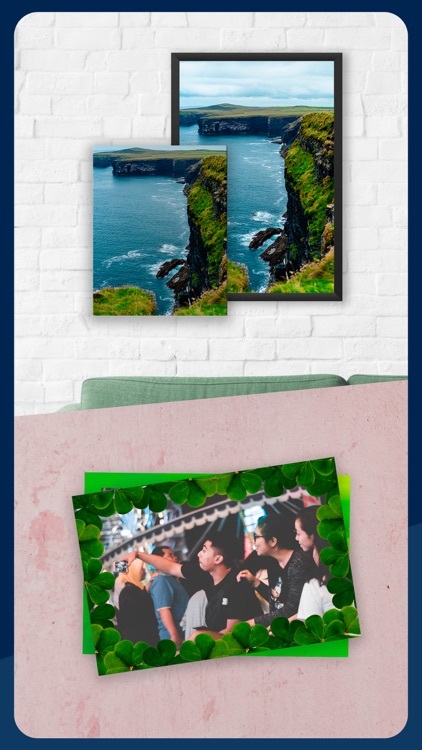 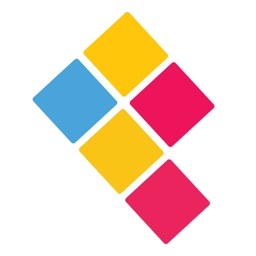 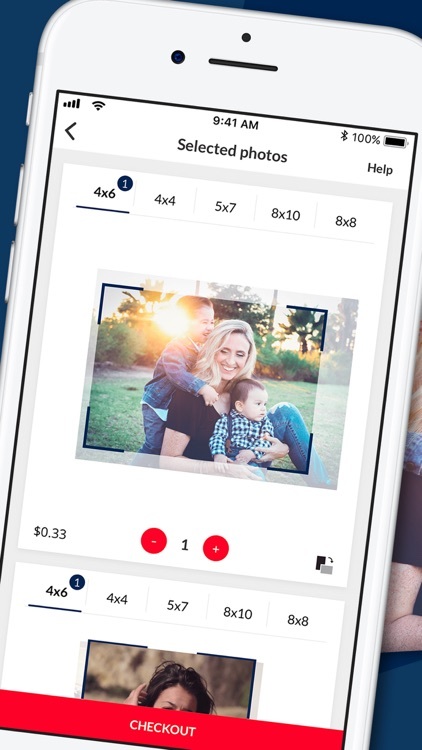 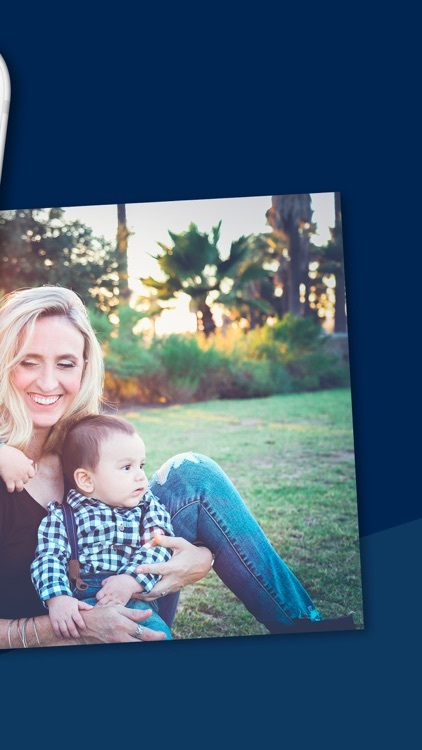 Walgreens photo print: Printing photos at Walgreens just got easy: download our app for free and start photo printing your mobile photos today! 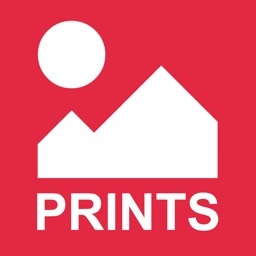 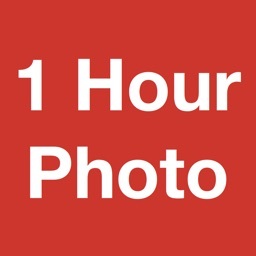 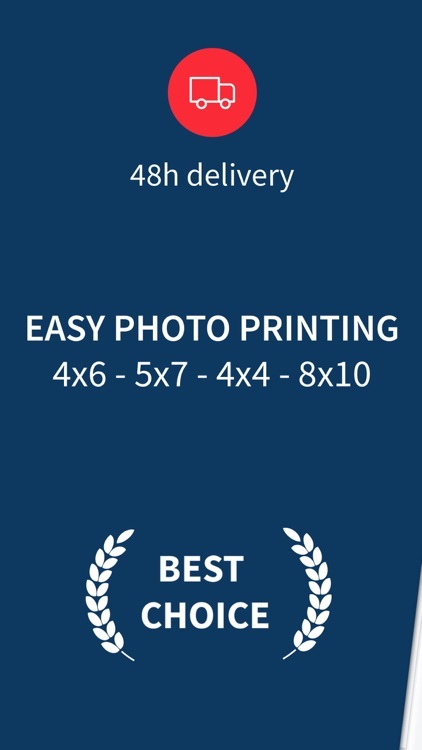 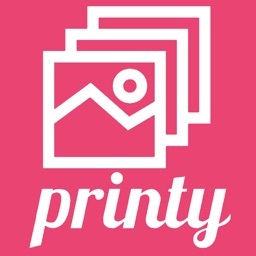 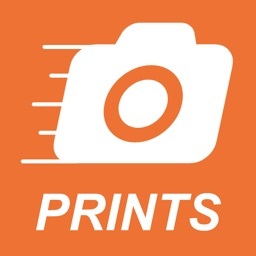 Choose your photos, your print size (4x6, 5x7, square …), and quantity. 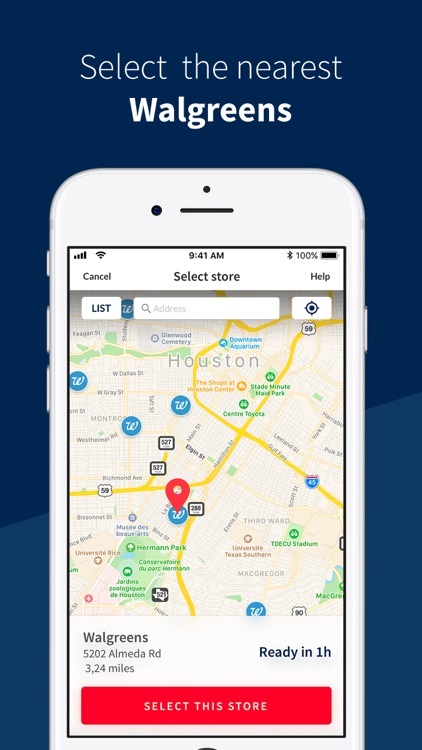 Select your nearest Walgreens store for 1 hour pickup, or enter a U.S. postal address to receive them in the mail ($2.99 flat fee). 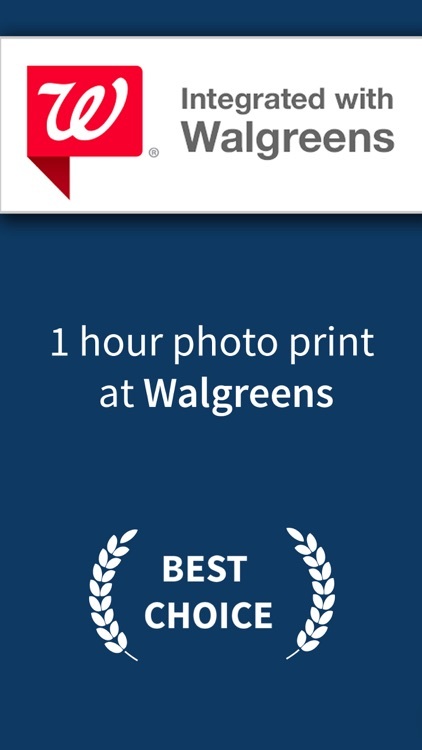 WHERE CAN YOU PRINT WALGREENS PHOTOS ?